The Tampa Bay Kids Triathlon is back and is just one short month away. We have participated each year and will be again. Kids triathlons are the new sports for kids these days! To register, click HERE! 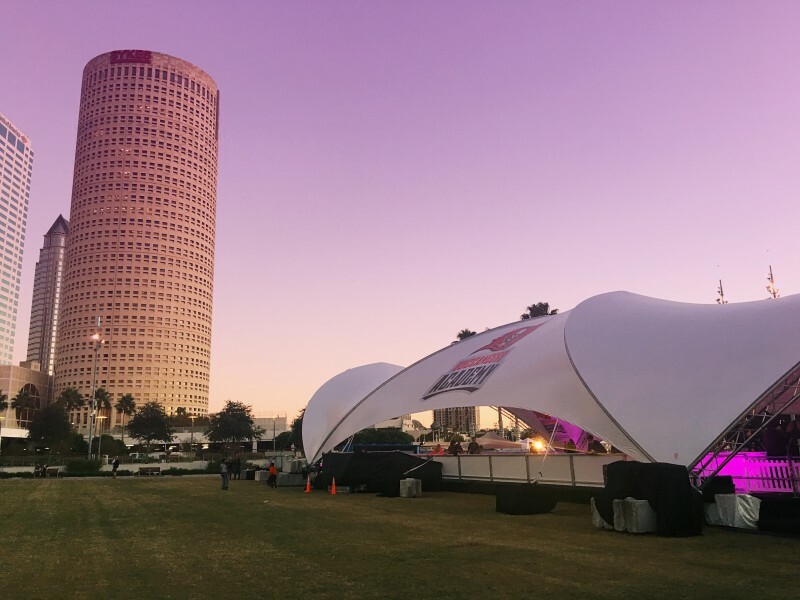 The Event Development Institute (EDI), in conjunction with Adventure Island® and the Tampa Bay Sports Commission (TBSC), are proud to announce the fifth annual Tampa Bay Kids Triathlon (TBKT). 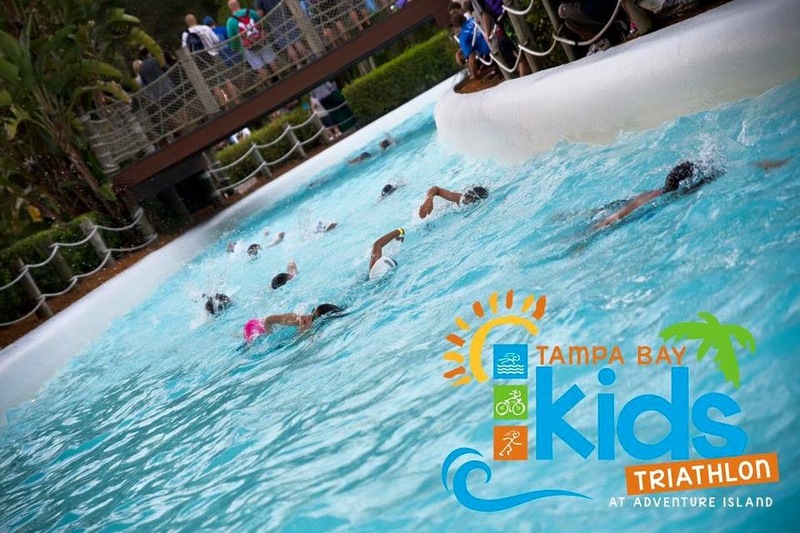 Set for Saturday, April 22, 2017 at 7:15 a.m., the TBKT offers participants the opportunity to swim, bike and run in and around Busch Gardens’® premier water park, Adventure Island. Boys and girls ages 6-10 (junior varsity division) and 11-14 (varsity division) are eligible to participate. The first 400 registrations will receive a complimentary, race-day ‘Stay and Play’ ticket to Adventure Island. Participants will receive a race-day ‘Swag Bag’, including an Under Armour T-shirt. 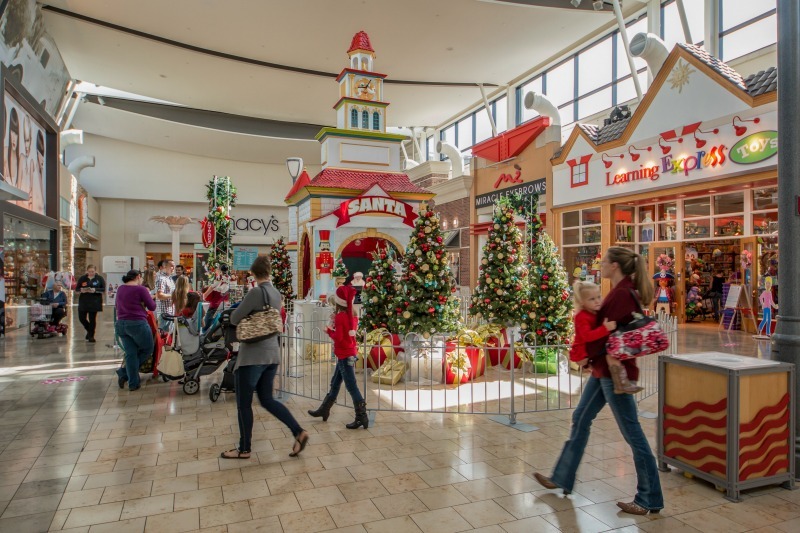 All competitors will be awarded a finisher’s medal upon completion of the race and the top three finishers in each category will earn a trophy along with an additional Adventure Island ‘Stay and Play’ ticket. New to the sport? Check out tips on training from FitKidsPlayground.com! The fun part about doing is “tri” is getting marked! Additionally, all on-site participants will have the chance to enter and win a youth ‘Specialized’ brand road bike, courtesy of Cycle Sports Concepts. Cycle Sports Concepts will also serve as the official bike technicians for this USA Triathlon sanctioned event. 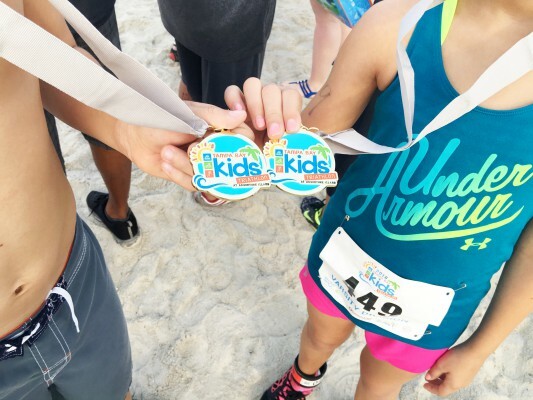 Registration, entry fees, course maps, athlete guide, parking directions and other critical information can be found on the event website, TampaBayKidsTriathlon.com. For more information on the Tampa Bay Kids Triathlon, please contact Jenna Smith at JSmith@GrowYourEvent.com. Additional information on the Tampa Bay Sports Commission can be found at TampaBaySports.org. Also, follow the TBSC on Twitter, @SportsTampaBay, as well as YouTube, Instagram and Facebook. Over 400 kids came out bright and early to race and compete last year and it was the first sell out! It’s such an amazing experience! Lots of people ready to help and everyone wanting the kids to succeed and cross that finish line. I hope I’ll see you out on the course! 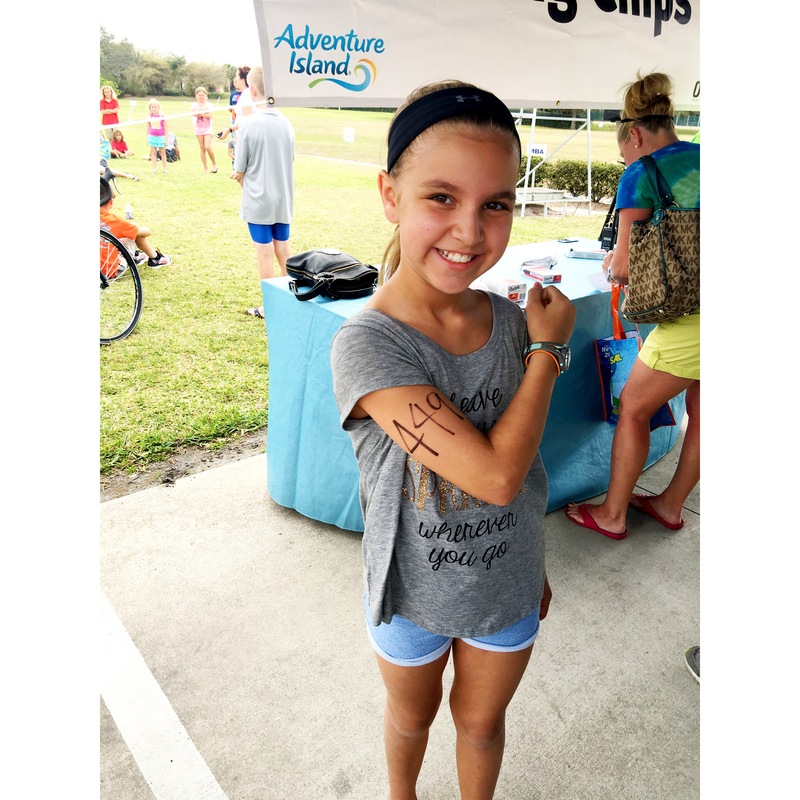 I’m giving away one entry to the Tampa Bay Kids Triathlon! This must be your child’s first triathlon. I will choose a winner at random from all those who comment on this post through April 9th, 2017, 11:59pm. A winner will be notified via e-mail. Good luck! Mark your calendar! April 22 is around the corner! You still have time to train! This post is sponsored by the Tampa Bay Sport Commission. All opinions are my own. Florida is my #FlatoutLove Inspiration: Sweet N’ Spicy Shrimp Sandwich || Tampa Mama ?